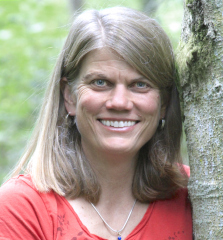 Annie Thoe, GCFP is a Feldenkrais Practitioner, Assistant Trainer in the Feldenkrais Method® and Nature Awareness Teacher. She has taught bodywork and self-awareness for over 30 years, including advanced kinesiology and clinical massage therapy. She leads nature retreats, writes and produces guided audio series and video lessons (Sensing Vitality Channel) to enhance vitality, self-awareness and ease in one’s body. For testimonials, go to the bottom of this page. She draws her inspiration from her experience and study in nature, movement, healing modalities, dreamwork, meditation, martial arts, music and play. She has served as the President of the Board of Trustees for the Wilderness Awareness School. She has a private practice in Seattle on Tuesdays – Saturdays. For more information on classes, retreats or for an individual lesson, Please email to schedule . 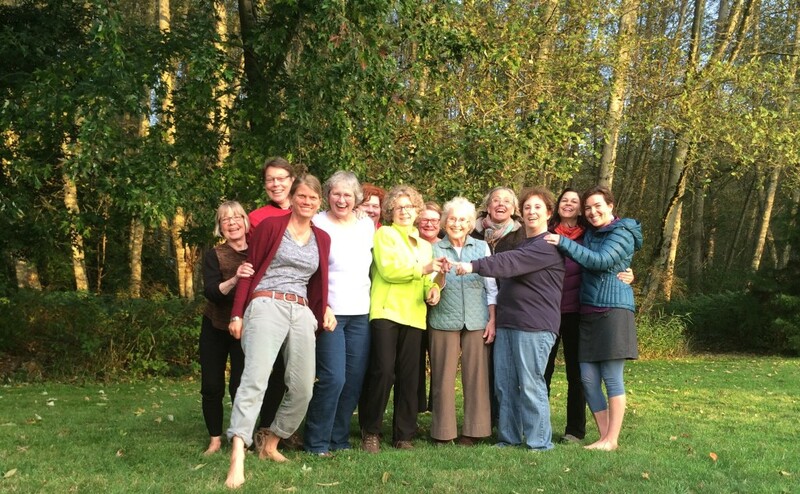 To find a Feldenkrais Practitioner in your area, contact the Feldenkrais Guild. Annie is also available for long-distance consultation and lessons via phone.